I´m a professional independent filmmaker with a "Master of Arts" degree. 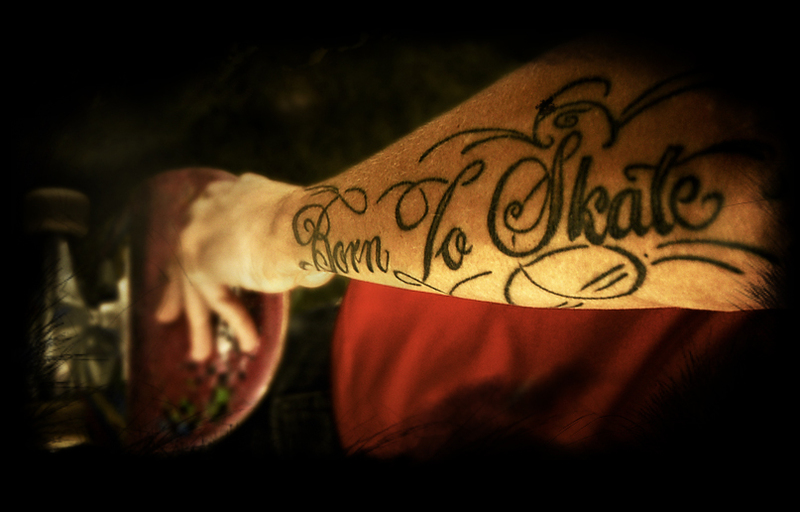 I´m also one of the directors of "Born to Skate", which made it into german movie theatres and the world distribution of "Red Bull Media House". I´m based near Darmstadt in Germany, but I´m always down for travelling as well.